CLASSIFIED MOTO BW650 | muted. 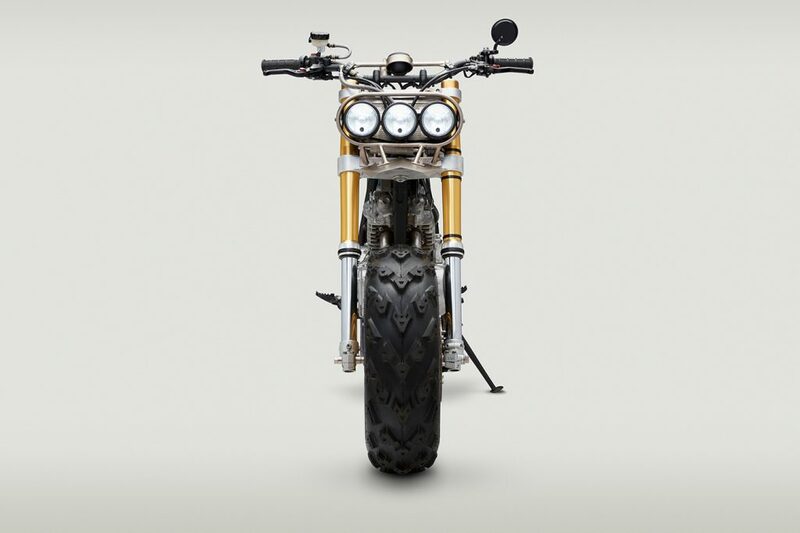 Just by looking at the bike you can tell The Classified Moto BW650 ($33,000+) is a unique bike. 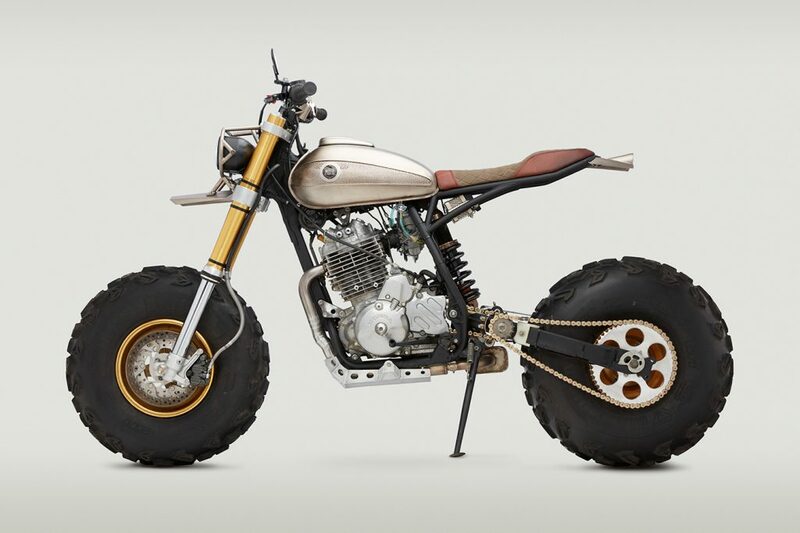 Classified wanted to make a bike that #1 infuriated armchair builders with its very presence and #2 make a bike that can travel on the deepest dunes, sling gravel on dirt trails, or hit freeways at high speeds. This bike is 100% street legal and ready for road use. 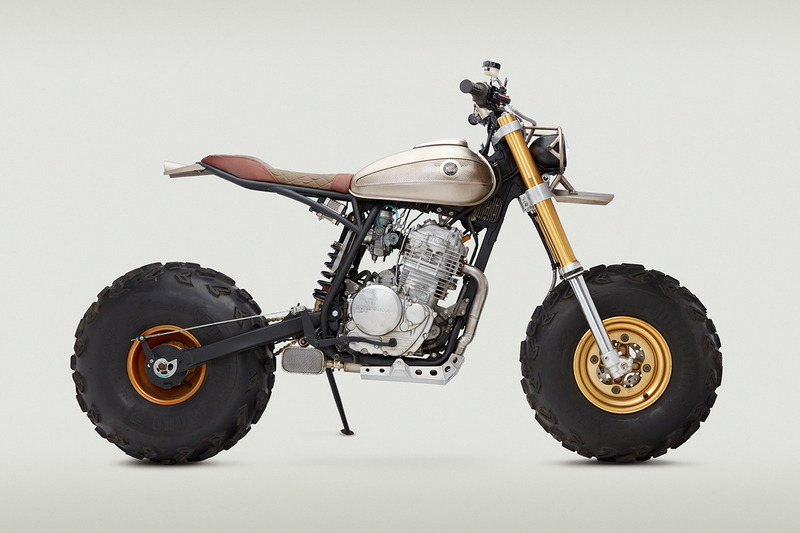 The Classified Moto BW650 started out as a 1996 Honda XR650L with a front end from a 2014 Yamaha WR250R. 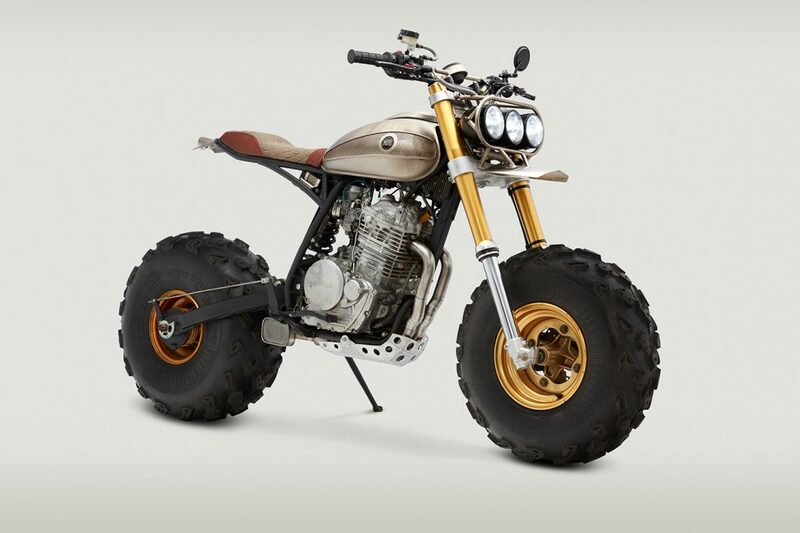 It features a CM custom billet upper and lower triple tree, a Honda ATC250R front wheel paired with Honda XL600R brakes, and a Yamaha BW200 rear wheel. Each wheel is wrapped in STI Black Diamond’s. 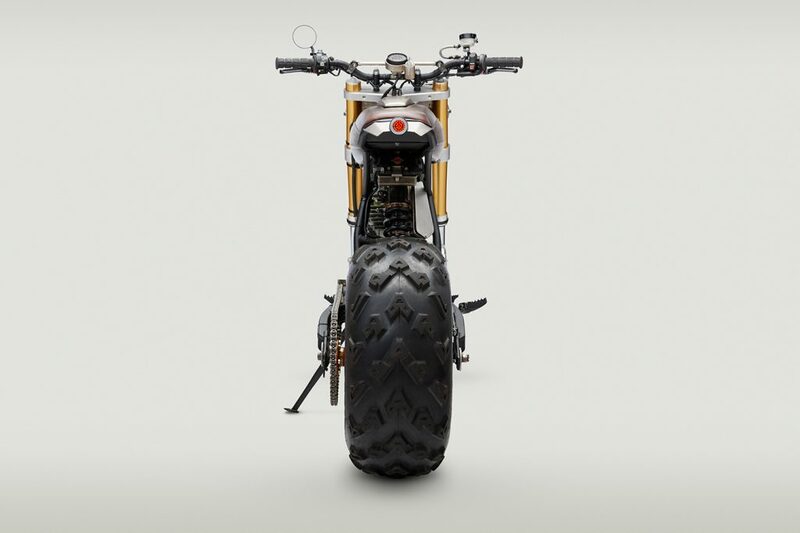 This bike is a Level 5 Commission, which probably means they’ll probably only make 1 or 2 of these a year.